Pain Free Dentist Sydney is an approved provider of MySmilePlan! 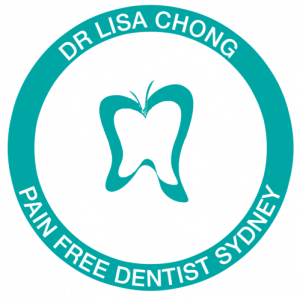 The Pain Free Dentist clinic is the centre of excellence for dentistry in Sydney. Their award-winning team provide cosmetic dentistry, general dentistry, specialist orthodontics, implant dentistry and dentures all performed with the highest quality of treatment. The Pain Free Dentist clinic’s aim is to build your confidence by creating the beautiful smile you desire. At Pain Free Dentist they offer the latest in safe and painless technology to protect your natural teeth while creating remarkable results in the least amount of time. Their dentists have high attention to detail, skill and deliver treatments with great care. To book contact (02) 9558 8988.